Do some of your devices experience little to no WiFi signal in certain areas? This could be due to dead spots within your network. Dead spots are any areas that lose signal due to poor coverage. 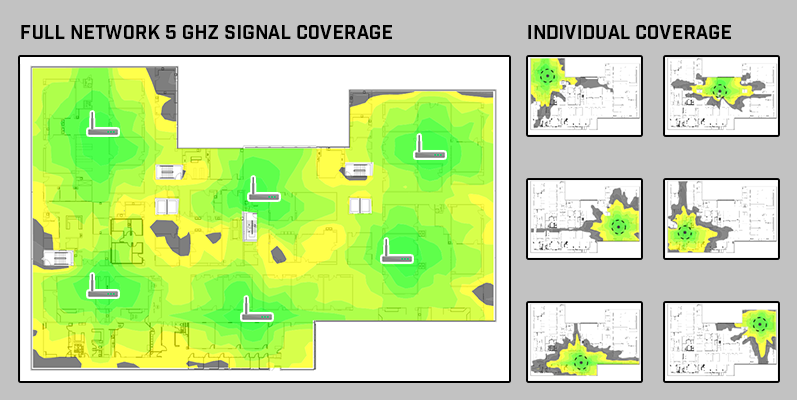 When performing a WiFi health check, it is necessary to consider your signal coverage. 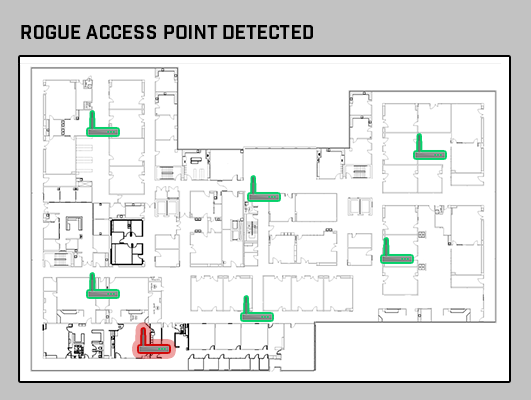 A healthy WiFi network should have full signal coverage throughout a designated area. Are you experiencing a lot of WiFi interference lately? A bad Signal-to-Noise ratio in your wireless network could be the culprit. A Signal-to-Noise ratio is the interference of background noise to a WiFi signal. A large degree of noise in a location with a weak signal will cause interference issues, such as slower speeds and loss of information. Do you have a strong WiFi signal but slow connection? It might be from interference due to channel overlap. This interference is caused when two or more adjacent Access Points (APs) are configured to the same channel. When configured to the same channel, overlapping signals will compete. 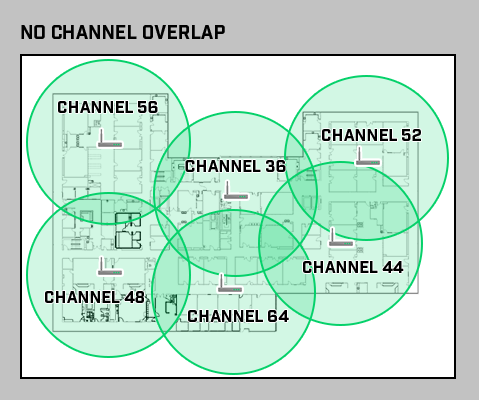 Reducing the interference caused by channel overlap is vital for a healthy WiFi network. Are there unauthorized devices on or around your network? Rogue APs can be a source of channel interference that can degrade the performance of your WiFi network. Other devices such as Bluetooth and wireless printers are examples of interferers. Allowing unauthorized devices on your network can compromise the health of your WiFi environment. Are your APs strategically placed? 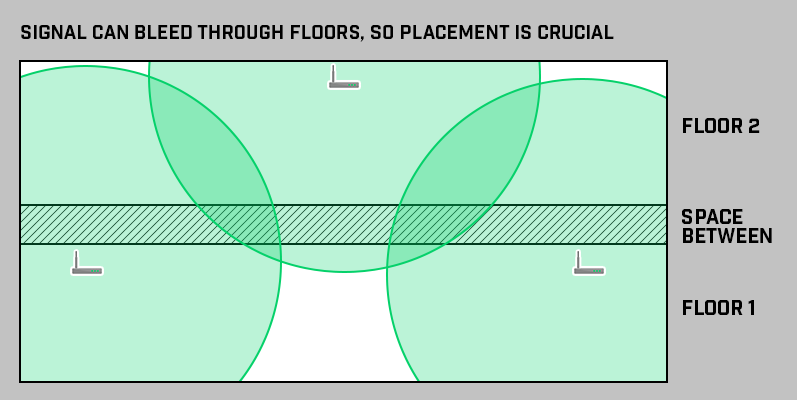 Radio frequency can bleed through walls and floors and cause co-channel interference. Staggering APs from floor to floor helps to improve signal coverage while reducing interference. 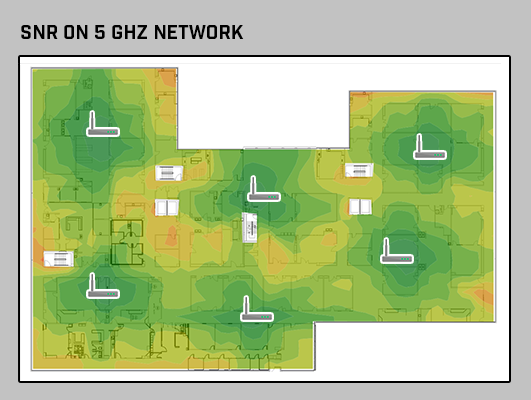 Making sure your network includes AP placement optimization is another imperative step in the WiFi health check.